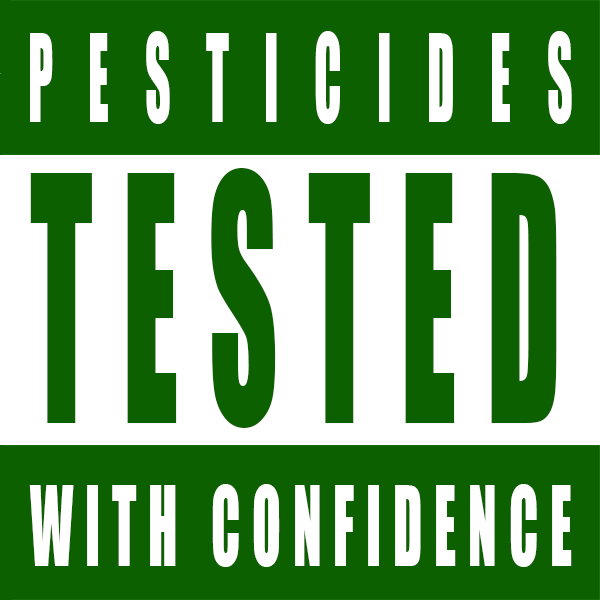 We’ve lowered the price of our pesticide test! Thanks to recent innovations by our scientists, we can now offer pesticide testing for as low as $20*. We test for mycotoxins using LCMS because it’s the best technology for trace-level analysis. We test for pesticides using LCMS for the same reason. Now, we’re merging them to create efficiency in our workflows, and we’re passing those savings on to you – Better Science, Better Service! Add a pesticide test for only $20* – call us today to arrange free sample pickup. *Conditions apply. 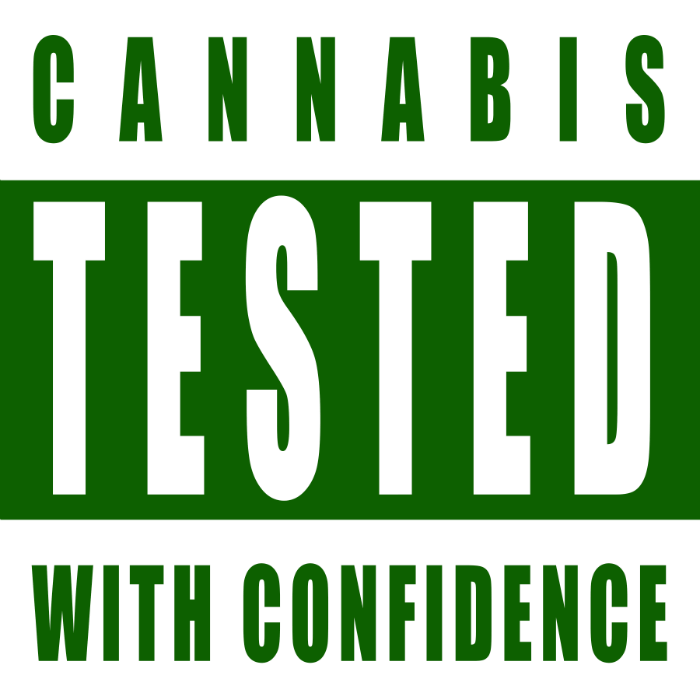 Offer only applies to qualified customers when a pesticide test is added to a 502-compliance test of flower or concentrate where an additional terpene test is applied. The $20 pesticide test is for a limited time only. Confidence Analytics reserves the right to discontinue this offer at any time without notice. We have a tendency to grandfather our most loyal customers.